Like what you see? 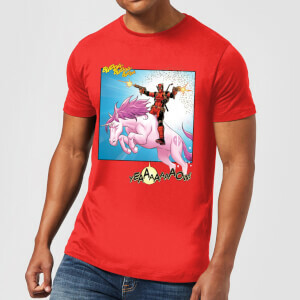 Shop the full range of Deadpool merchandise here! 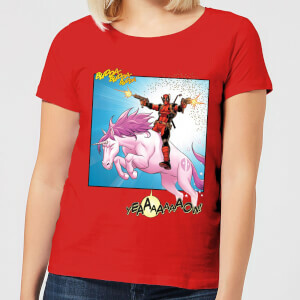 Use code UNICORN to get one of these t-shirts delivered to your door for ONLY £8.99! !